Jurgen Locadia(left) and Bernardo(right) celebrate Locadia's goal, image courtesy of Dan Istitene on Getty Images. Brighton & Hove Albion finished 2018 on a high by beating Everton 1-0 at The Amex Stadium. 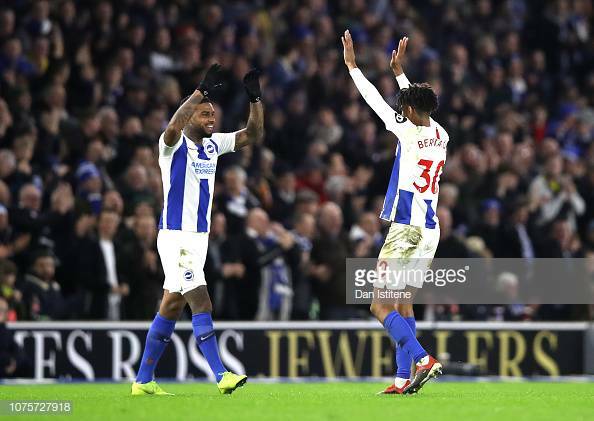 The only goal of the game came in the 59th minute when Pascal Gross's corner landed at the feet of Jurgen Locadia who fired into the roof of the net. 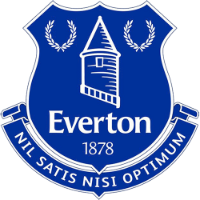 Everton had the first chance of the game in the 12th minute, when Lucas Digne's cross was headed wide of the post by Michael Keane. Brighton had a great chance to take the lead in the 14th minute, when Gross's ball into the box was just cleared by Jordan Pickford before Florin Andone could get there. The ball then fell to Locadia, whose effort was well blocked. In the 26th minute, Everton had a great chance to go ahead when David Button spilled a cross and the ball broke to Richarlison who fired an effort at the goal, but Lewis Dunk made a great clearance on the line. Richarlison had another chance just after, as he drove into the box and Button made a good save and the follow-up fell to Seamus Coleman and his effort was well blocked by Dunk. 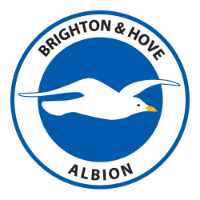 Brighton nearly had a chance to take the lead in the 35th minute, when Davy Propper picked up the ball and drove past two before Kurt Zouma came across to block the ball, before Propper could get an effort away. Brighton had a great chance to go ahead five minutes into the second half when Propper played in Andone, but his effort was well blocked by Zouma. Andone was then denied in the 56th minute when Gross whipped in a free-kick and Andone's header well tipped over his own bar by Pickford. Albion took the lead in the 59th minute, when Gross's corner fell to Locadia, who tapped home to make it 1-0. Richarlison had a chance to make it 1-1 minutes later, but his effort deflected off Bernardo and was well tipped onto his own post by Button. Everton again went close in the 86th minute to equalising when Zouma's looping header came off the bar. Locadia again shone for The Seagulls. His work rate, runs and directness when going forward caused Everton problems. In the 59th minute, Locadia then gave Brighton the lead poking home, Gross's corner. Locadia is starting to gain some confidence from getting a string of starts with this game being his third in a row and this is benefitting Albion massively. The goal meant Locadia now has two goals in his last two games and he will be hoping he keep this form up in the new year. One thing Seagulls fans worried about was how they would cope without Matthew Ryan while he is away at the Asia Cup with Australia and the answer is absolutely fine. Button made his Premier League debut today and he made some great saves to deny Everton and in particular Richarlison. The first great save he made was deny Richarlison when he got in behind Brighton. The second save was an even better one tipping Richarlison effort, which deflected off Bernardo onto the post. Button's only worrying moment was when he spilt a routine cross, which Richarlison pounced on and Dunk made a great clearance off the line to deny him making it 1-0 to Everton.